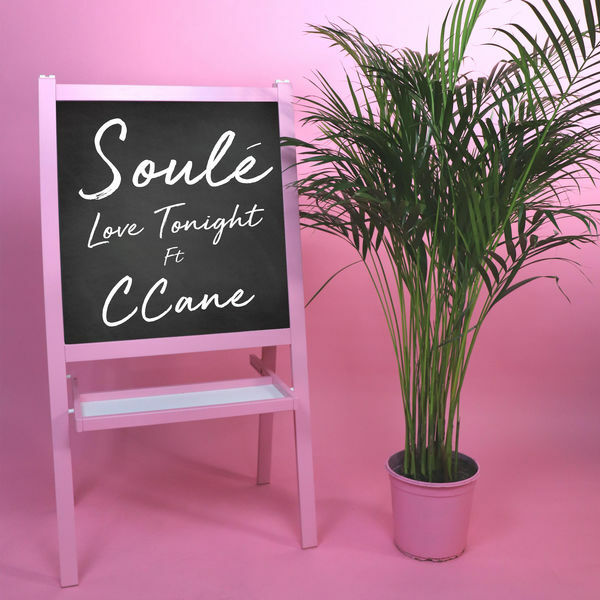 Soulé‘s new single ‘Love Tonight’ featuring C Cane is now available for download and streaming across all platforms. The Ireland native has been making European pop records that lean towards R&B for the past few years and each release seems to get more irresistible. Her new drop ‘Love Tonight’ is a catchy, fresh sound that features a nice verse from C Cane. Download or stream ‘Love Tonight’ below.